The Endo Blog: Do We Really Need a Cone Beam Scan? Do We Really Need a Cone Beam Scan? A recently published article discussed the widespread acceptance of dental implants, and the pressure upon general dentists to provide these dental services to their patients. CBCT is marketed as the solution to remove the barriers that stop many general dentists from placing implants in their practice. The article then went on to discuss the reasons why CBCT is often overused and its popularity is fueled by misinformation regarding its necessity, safety and efficacy. While this argument was made regarding use of CBCT for placement of dental implants, the same argument could be made against the use of CBCT in endodontics. Not all CBCT scans are the same (click here). Focused field, low dose radiation scans are available which limits the amount of radiation. 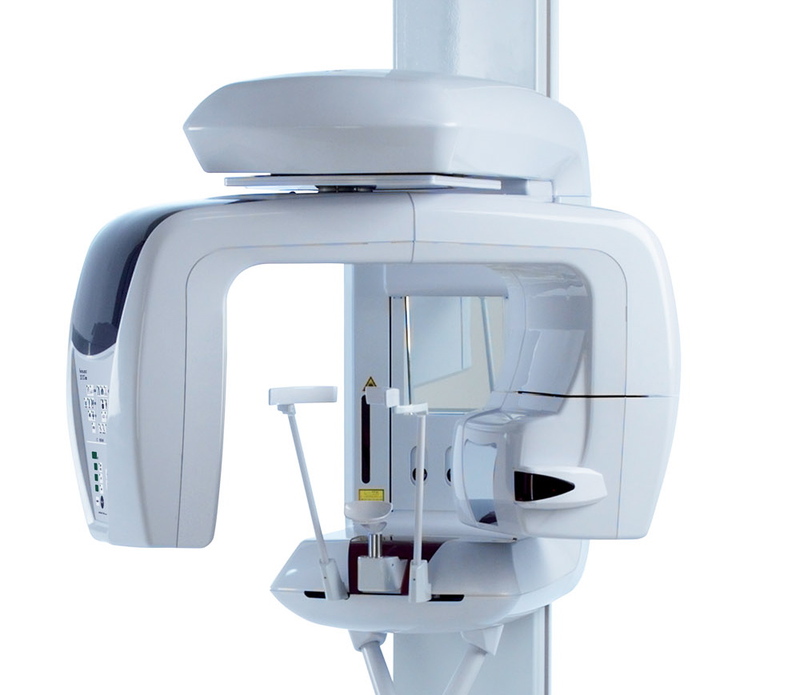 CBCT is a fraction of the radiation compared with conventional medical CT's. 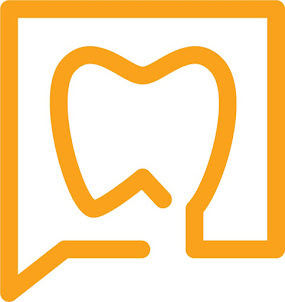 Dentists are expected everyday to put their patient's best interest first over any financial benefit. 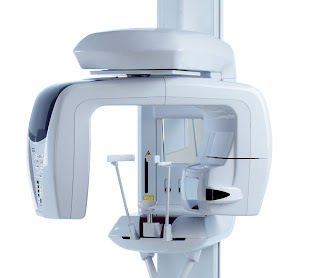 In my opinion, in regards to endodontics, CBCT will be required to provide the highest levels of care. Just as a microscope improves the quality of care, CBCT improves the imaging providing a higher level of endodontic care. I think the only way to appreciate the benefit of 3D imaging over traditional 2D imaging is to see it. Thank you for the article. I have recently seen the 3D Cone Beam Scan in action and helped our endodontist diagnosed a cyst. I love new technology and technology like this truly revolutionized Dentistry.